Scrappymags 3-word review: Sherlock Holmes-like entertainment! Genre: Historical Fiction Mystery, a prequel to a series I have never read. 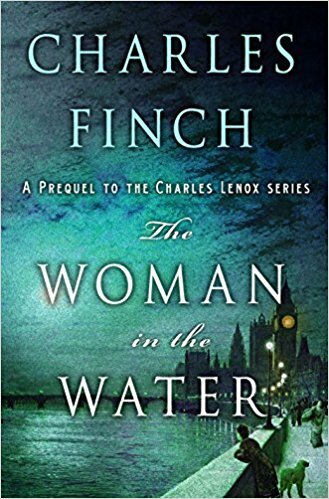 Shortest summary ever: A prequel to Finch’s successful Lenox detective series (which I will now be avidly reading), this story launches the detective career of 23-yr-old Charles Lennox. It’s 1850 and he’s breaking the rules of his aristocratic breeding, defying family expectation by investigating the murders of 2 women found in the Thames, both with similarities, both with accompanying letters to a local paper by the killer. With his right hand man Graham along as his side-kick, he delves into the detective world while struggling to rise to public pressure and (of course) uncover something sinister. What’s good under the hood: Finch is a first time read for me so not knowing his previous work, I was thrilled! (I was worried I would miss something, which I didn’t). Victorian? Mystery? Count me IN! It’s textbook Sherlock Holmes and Dr. Watson, but I can NEVER have enough of these mysteries when they are intriguing and well-written such as this. A touch of personal depth thoughout learning about the Lennox family made the characters endearing and I’m sure will make later happenings enjoyable to read. A grand chase of a book – turning the pages at breakneck speed (I had to slow myself down), I felt fully emersed in the time period and the characters. Finch has a gift with balancing the mystery and characterization, which I appreciate. I love to know background and I love to become invested in characters. All that while being captivated by a mystery? SOLD! 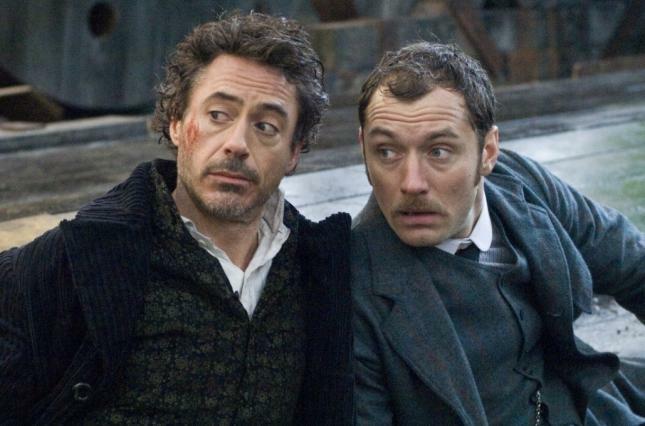 What’s bad or made me mad: I would imagine some might criticize the obvious Holmes/Watson link, however, my belief is that when you create characters so well and develop plots that dazzle, I have NO problem with that. I would imagine Finch fans will love this since I did so much. 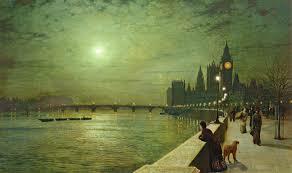 Historical fiction mysteries are a fave of mine. If you feel the same – must read. Thanks to NetGalley and St. Martin’s Press and the Mr. Finch for an advanced copy and for firmly and utterly transporting me to Victorian England hunting killers (in my mind of course) in exchange for this completely honest review. This entry was posted in book review and tagged book, book review, books, fiction, historical fiction, mystery, reading, thriller.